Great opportunity for those who are bilingual! 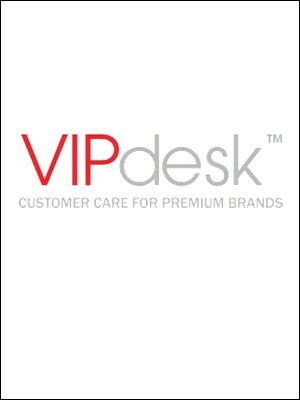 The term “call center” never sounds very appealing, which is why VIPdesk uses “concierge” instead. 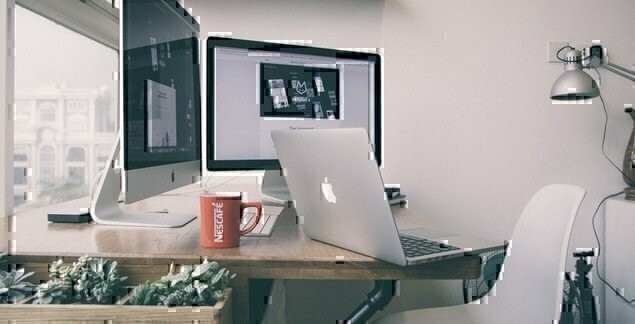 You would be responsible for fielding calls from their very high-end clients, with tasks such as making restaurant, hotel and airfare reservations and getting event tickets. Perks: Very minimum qualifications needed and you’re labeled as an employee rather than an independent contractor, which means benefits and paid vacations! Love customer service? Visit our job board for current openings. Happy Hunting!